An authenticated piece of the Berlin Wall that once separated West Berlin and East Germany has returned to Suwanee Town Center for good. 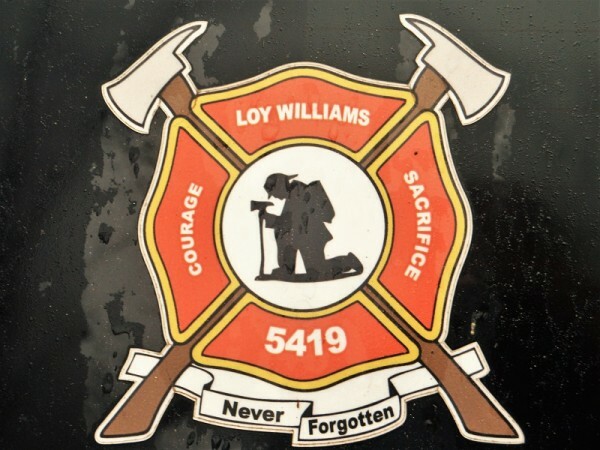 The 12-foot-tall, 7,000-pound section of the wall was donated to the city by Friends Suwanee Grill's Ray Stanjevich and Suzanne Cartwright, who purchased the piece in 2013 at an auction on the Town Center Stage. Stanjevich displayed the piece outside of his Suwanee restaurant and recently decided to donate it to the city as a public art piece. The Suwanee City Council voted in June to accept the relic, and it is now on display in Town Center Park. 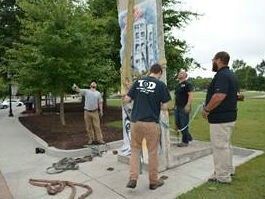 "We're thrilled to be able to exhibit this section of the Berlin Wall," says Suwanee's Assistant City Manager Denise Brinson. "It's a cool way to bring an important piece of art and history to area residents. This display fits in well with Suwanee's goal of making art accessible." 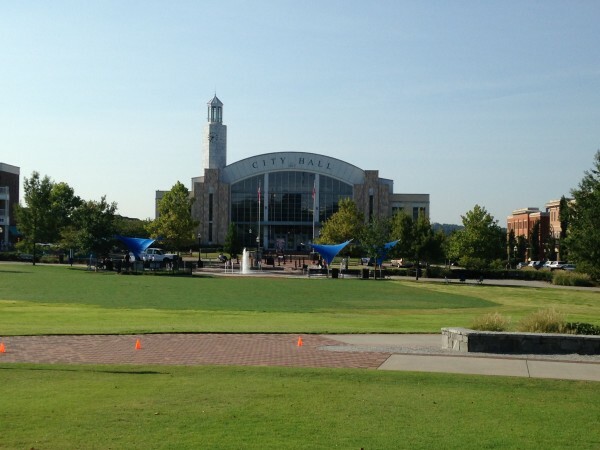 The wall section spent several months on display in front of Suwanee City Hall and the Gwinnett Justice and Administration Center in 2013 while awaiting auction after it was seized by federal officials to provide some restitution for victims of a Ponzi scheme. Originally discovered in an East Berlin work camp, the once-western-facing now section features graffiti depicting an American flag, a silhouetted figure, and three buildings. The side that once faced East Berlin is mostly devoid of graffiti. The wall piece has a certificate of authenticity after tests on the concrete and rebar confirmed its materials consistent with those used in Germany in the early 1960s. A new boutique wine shop could be coming to Suwanee Town Center, if approved this Tuesday by Suwanee City Council. 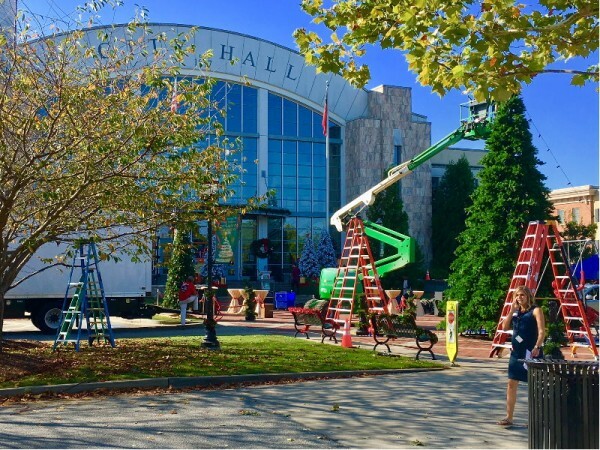 Anyone passing through Suwanee Town Center Park this week might think that city staff is putting the Christmas decorations out a bit ahead of schedule, but the holiday theme is actually part of the television show "Dynasty," which is shooting in the area. Patrons at Suwanee's Town Center Park can now have alcohol out in the park on any day of the year — instead of special occasions, like festivals — though it must be purchased from a local business or vendor. 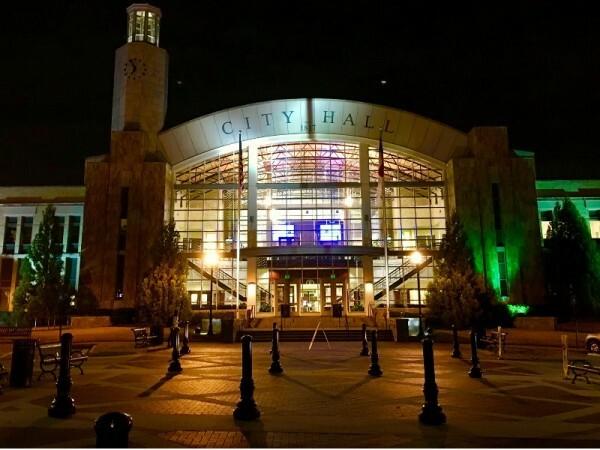 Suwanee City Council is considering an update to its alcohol ordinance to allow for patrons to have alcoholic beverages in Town Center Park, provided they are purchased from a local business. 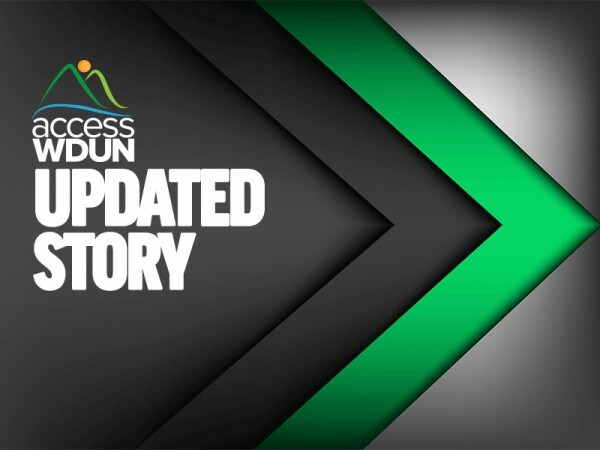 It's still in the planning stages, but city leaders in Suwanee are considering a traffic signal at the intersection of Town Center Avenue and Buford Highway, on the west end of Town Center Park.